The Jeep Cherokee is back, with a surprising design that could win some new buyers but lose some old fans. 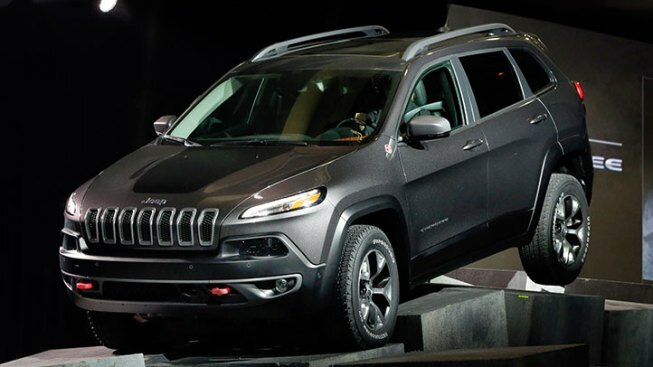 The 2014 Cherokee midsize SUV made its debut last week at the New York International Auto Show. The remake is so radical that observers might not realize it's a Jeep.